Patients now have access to a broad portfolio of phase 1 and 2 trials, allowing patients to stay closer to home for these ground-breaking, novel therapies. Click here to view Early Phase Trials. Our physicians collaborate with leading translational scientists at the forefront of modern molecular medicine to review the results of genetic sequencing, proteomics, and other advanced studies and create customized treatment plans based on the most up-to-date research and data. Ochsner’s Precision Cancer Therapies Program provides an experienced staff including nurses, doctors, researchers, technicians, laboratory personnel, infusion staff, schedulers and a concierge, fully dedicated to our early phase trial cancer patients. Our team, along with dedicated labs and clinical space makes our program the most comprehensive of its type in the region. 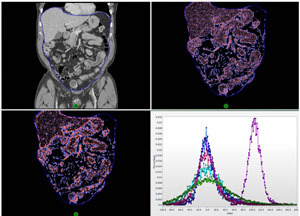 FACT: Ochsner physicians in collaboration with Tgen are utilizing advanced methods to detect, treat and characterize cancer as seen on this CT scan that evaluates the texture of tissues and tumors for better molecular characterization of disease. The Translational Genomics Research Institute (TGen) is a non-profit biomedical research organization at the forefront of drug discovery and development. TGen physicians and scientists collaborate widely with the oncology community to increase cancer survival rates through research-enabled medicine and early phase clinical trials while maintaining an uncompromising commitment to the health and safety of the individual patient. 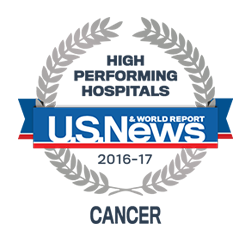 U.S. News & World Report ranked Ochsner Medical Center as high performing in cancer care. We provide the most advanced cancer care available and, at the same time, offer compassionate support to your patients and their families. Daniel D. Von Hoff, M.D., F.A.C.P. is currently Physician in Chief, Distinguished Professor Translational Research Division at TGen (Translational Genomics Research Institute) in Phoenix, Arizona.Dr. Von Hoff’s major interest is in the development of anticancer agents. He and his colleagues were involved in concept and development of many of the agents now use routinely in cancer care, including: mitoxantrone, fludarabine, paclitaxel, docetaxel, gemcitabine, irinotecan, nelarabine, capecitabine, lapatinib, vismodegib, nab-paclitaxel, nal-IRI, and others. Dr. Matrana focuses on treating patients with cancers of the genitourinary tract, as well as lung cancer, gastrointestinal cancer, and other malignancies and hematologic diseases. His groundbreaking research has led to numerous peer-reviewed articles, chapters and other publications in the field of genitourinary medical oncology. In addition to research and patient care, Dr. Matrana is an active medical educator. 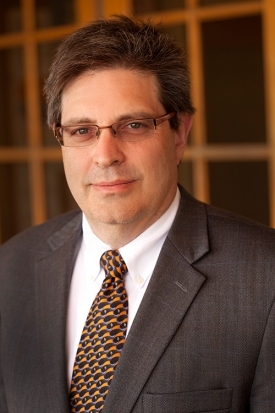 Dr. Korn is a radiologist/nuclear medicine physician-scientist with extensive expertise in oncology imaging. He is the Medical Director of the Virginia G Piper Cancer Center in Arizona and serves as the Physician Engagement Strategist at TGen. 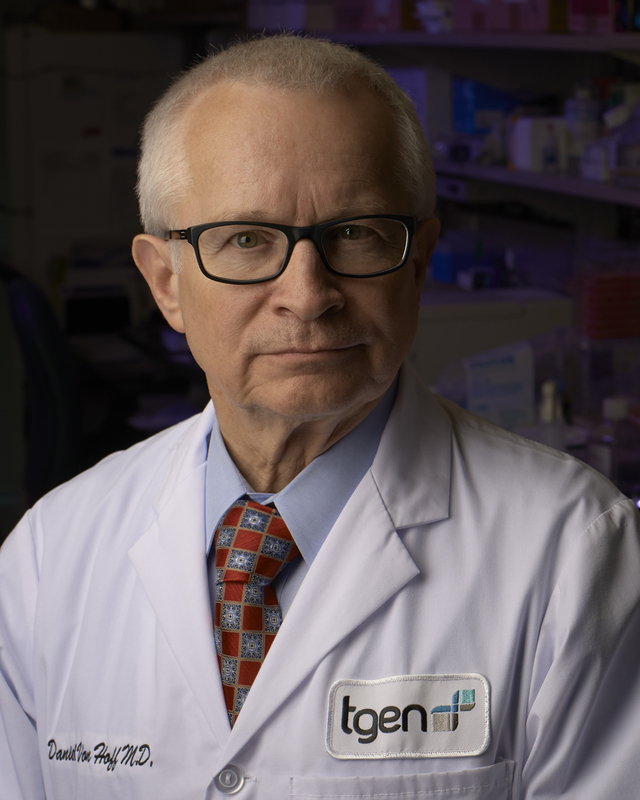 In addition to his active role in drug development, he is a leader in the field of Radiogenomics, which combines imaging analysis with molecular profiling as a way to provide non-invasive information on tumor biology, early detection and treatment response. 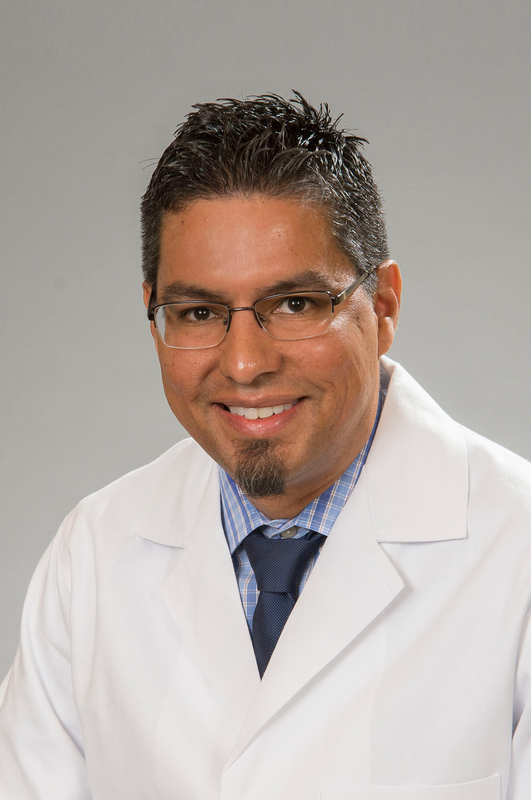 Dr. Ramirez has clinical and research interests in lung cancer, specifically non-small cell and small cell cancers as well as neuroendocrine tumors of the lung including DIPNECH, typical and atypical carcinoids. He has given multiple presentations at national and international meetings on the topics of lung cancer and neuroendocrine tumors and has multiple peer reviewed publications. 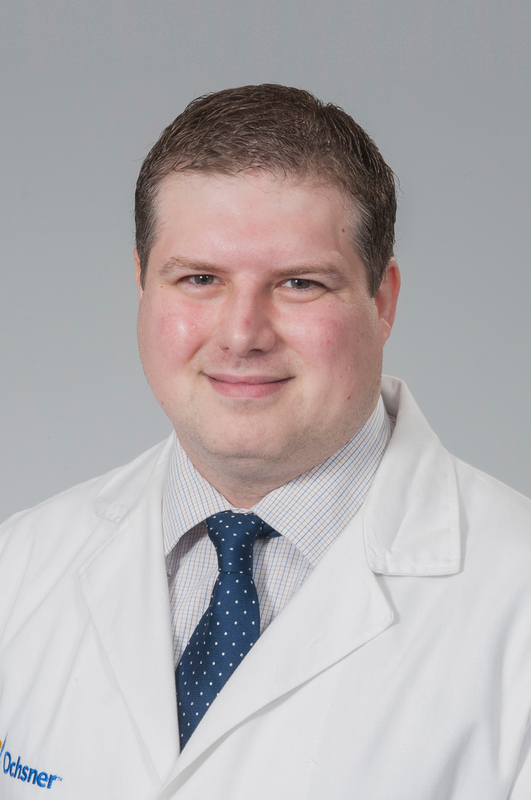 He is active in clinical trial design as well as teaching to fellows, residents and medical students. 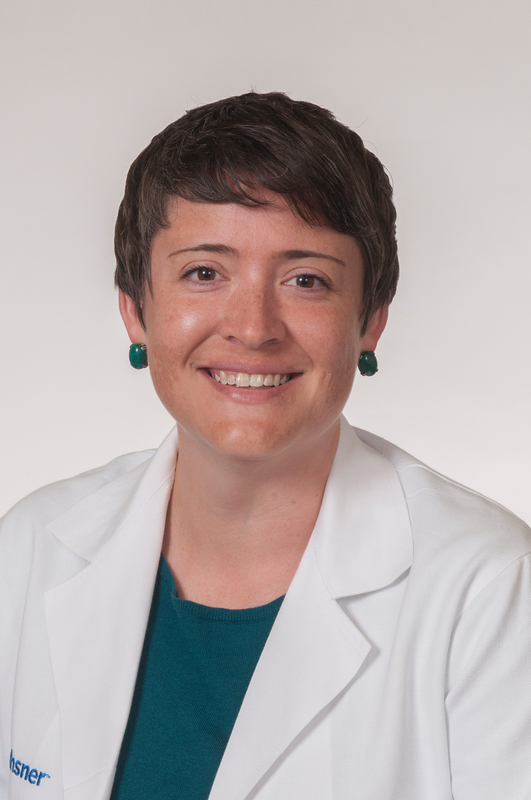 Dr. Cook provides administrative oversight of staffing and operations for Ochsner Cancer Institute and the Precision Cancer Therapies Program. Her background and training is in genetics and molecular biology and she has published in several disciplines, including neurobiology, hypertension, and cancer. 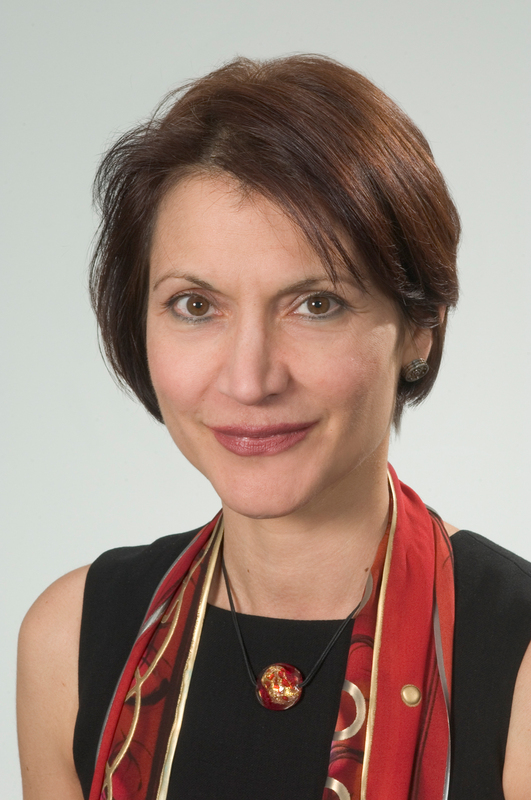 She also serves as Director of Translational Research.